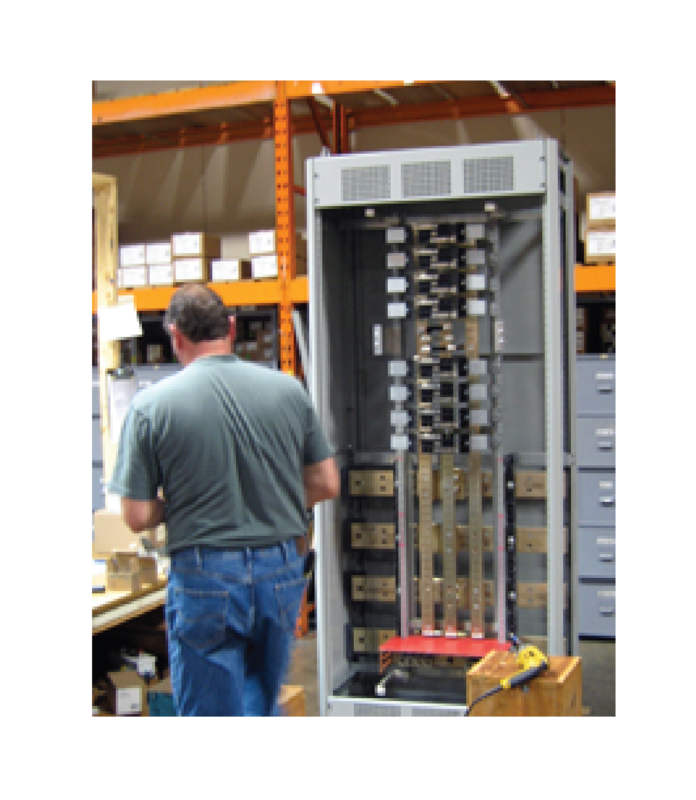 We offer a variety of specialty products including electrical panels, control panels, switchboards, starters, breakers, phase loss protection, surge protection, cable trays, computer protection, crane rails and parts, fire alarm equipment and security, fuses, enclosures, meters, pole line hardware, power capacitors, panels/service equipment, raceway and floorduct, switches, and transformers. 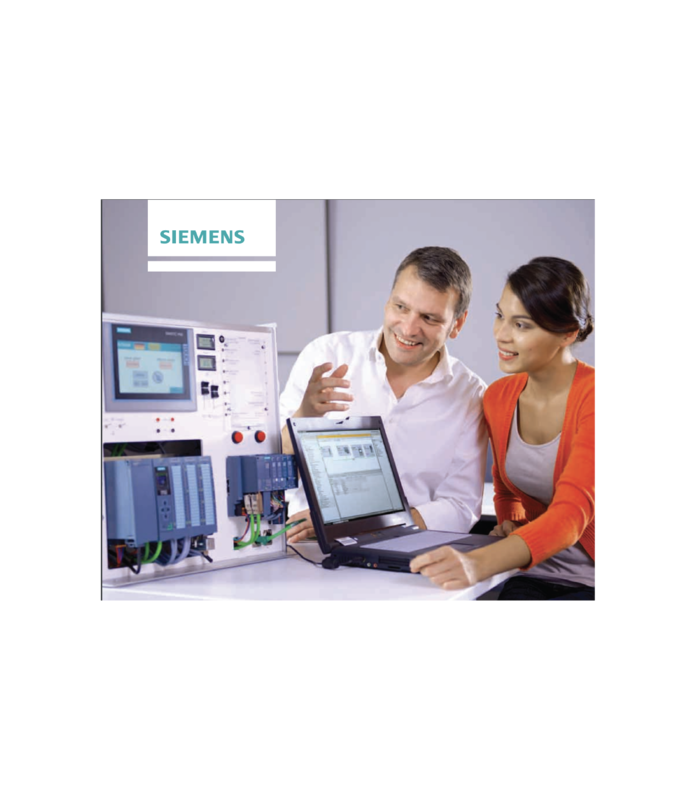 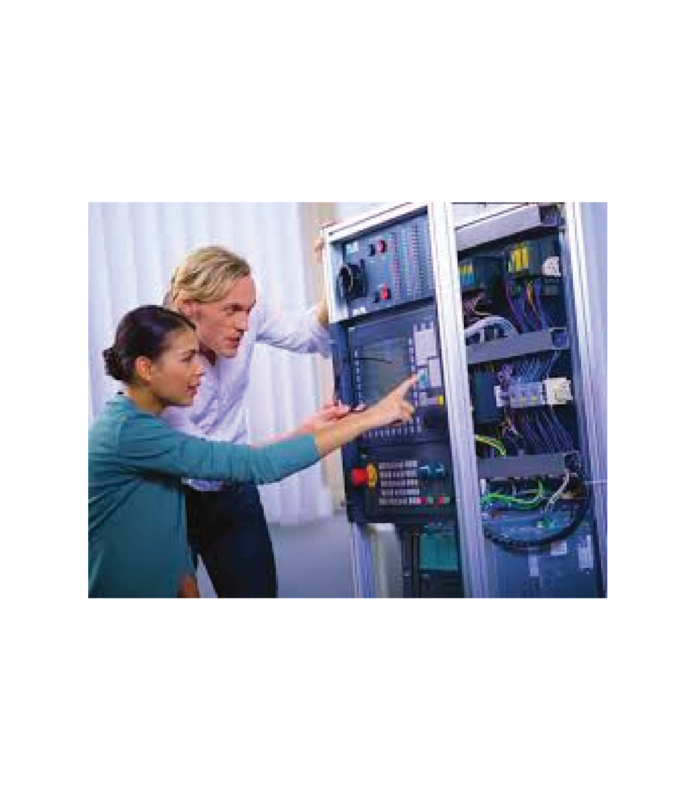 Scott Electric Apparatus division technicians attend the SIEMENS training programs in Atlanta, Georgia - specialized training that qualifies them to modify Siemens starters to your individual specifications without losing the UL label. 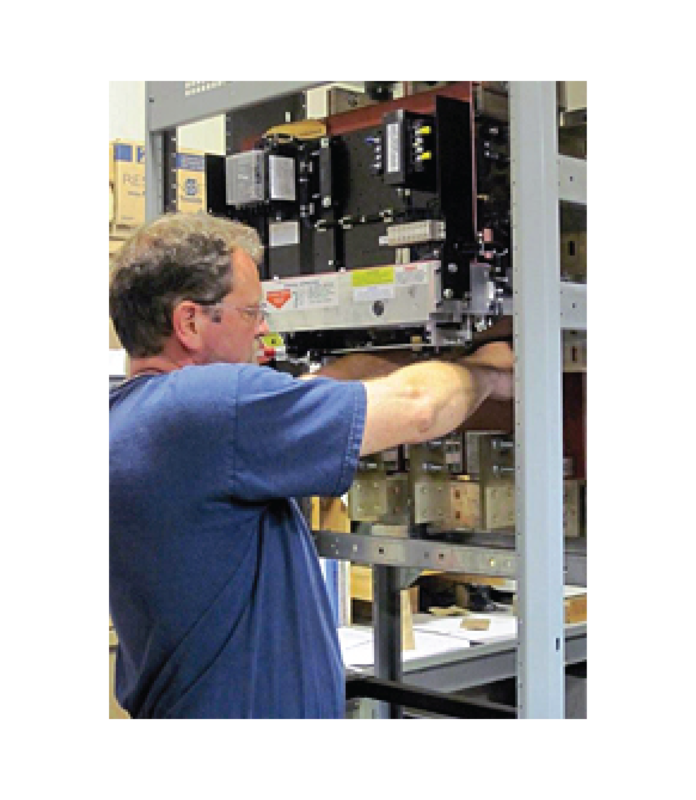 This is just another way that the Scott Electric Apparatus division puts our customer first!